I think the Imagineers who designed this facade are more to thank than my photography skills. Everything just seemed to be perfect for the shot. 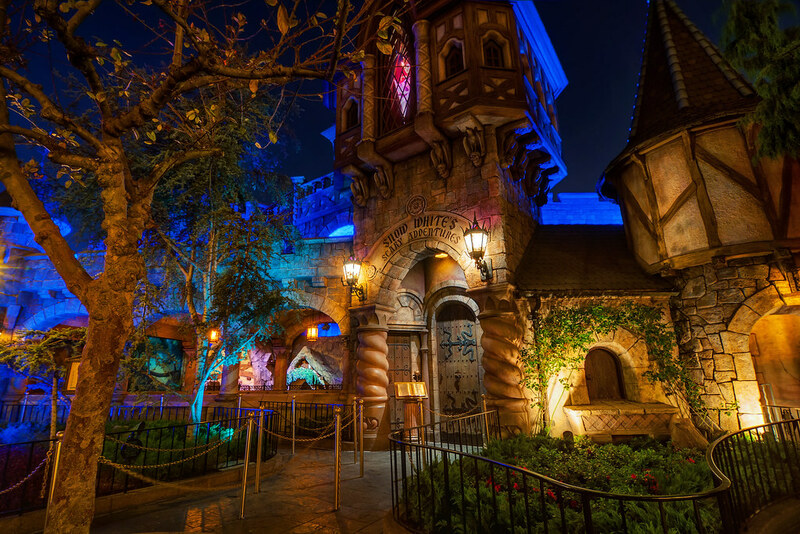 This entry was posted in Fantasyland and tagged dark ride, snow white's scary adventures. Bookmark the permalink.